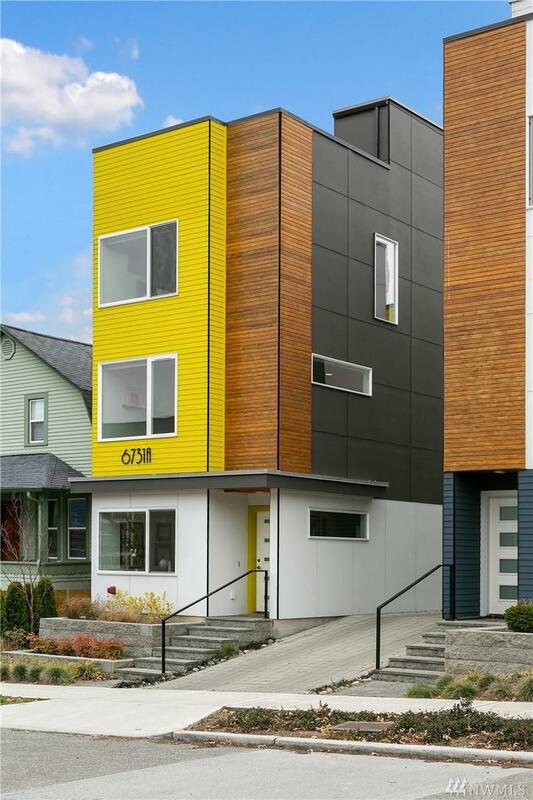 Bright Modern retreat in Ballard. 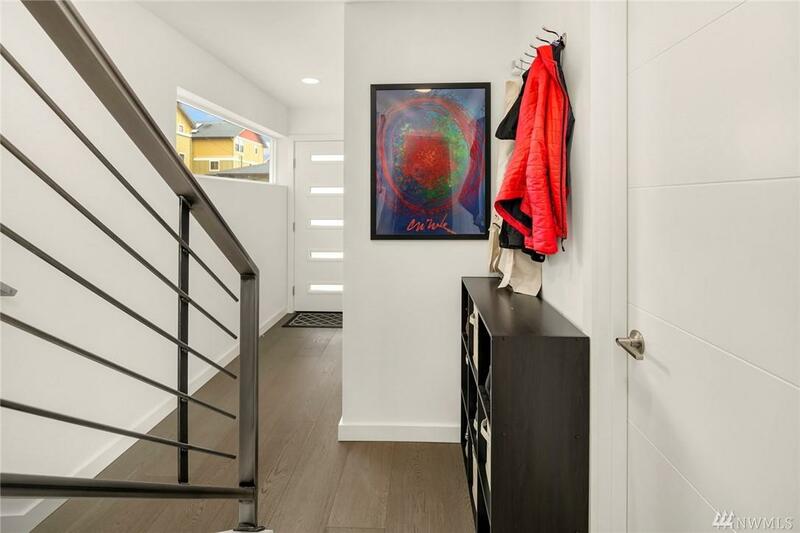 Cozy, like new, standalone home with open plan and custom finishes throughout. Abundant light, and spacious feel. Well-appointed kitchen ideal for entertaining. Elegant master suite with walk-in closet & A/C. Excellent location, walking distance to wonderful amenities & rapid transit. 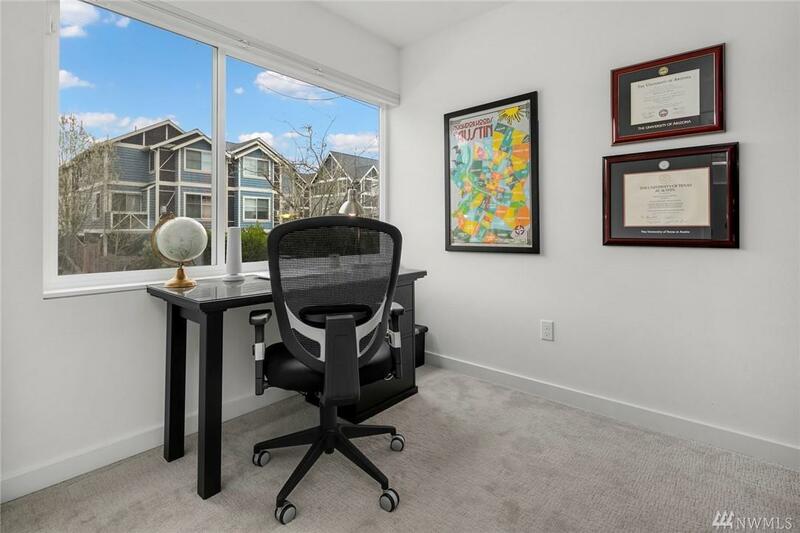 Additional storage and deeded parking. Rooftop deck with sweeping views of city, mountains, water, and gorgeous summer sunsets. No HOA. 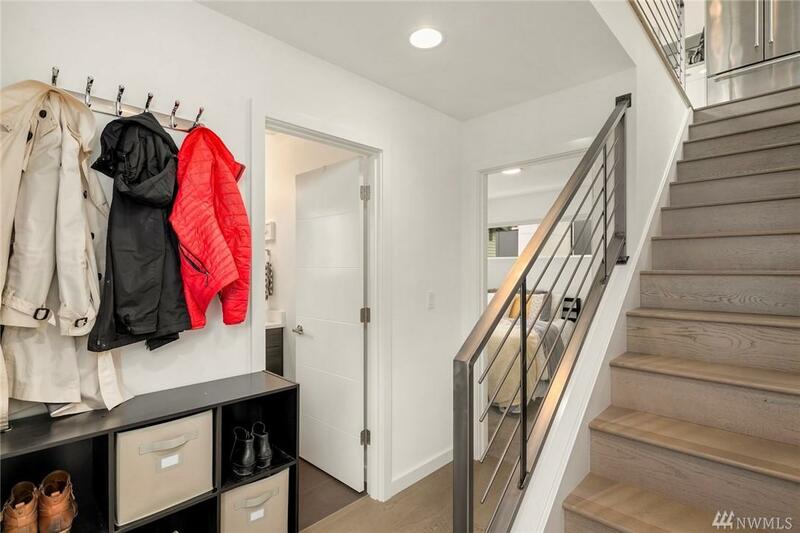 Make this Your Ballard home.